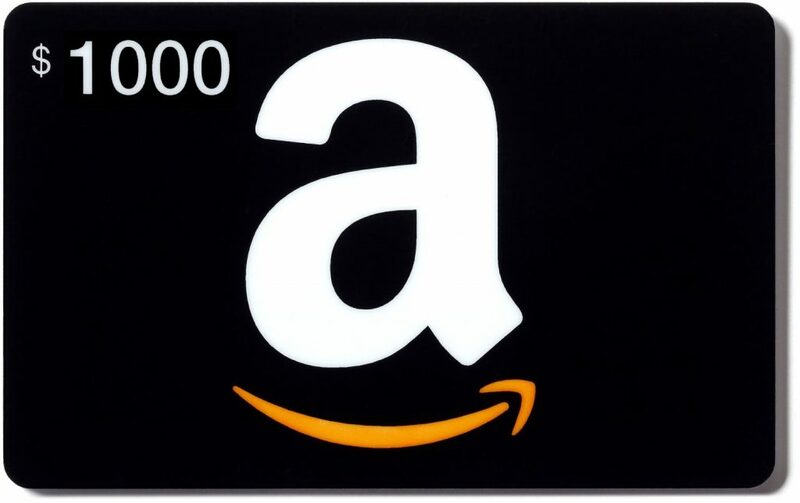 How does a $100 Amazon gift card sound? Pretty good, right? What about 10 of them? That’s would just be crazy right? Well the people behind SweetFreeBooks.com must be crazy because they are giving one lucky person exactly that, $1000 in Amazon.com gift cards in the form of 10x $100 Amazon Gift Cards. Sadly the contest is only open to residents of the US, and you do have to be 18 years or old to enter. Like all KingSumo giveaways, entering this one is super easy. Just answer a simple question, then enter your email. Since this contest requires you to join their newsletter to participate, you will have to confirm your email, to agree to sign up for the newsletter. Of course after the contest is over, no one is stopping you from unsubscribing. How to Enter: You must answer a simple question, then input your email and confirm it. This will sign you up for a newsletter.